Solution for workplaces with the possibility of connection to a central compressed air distribution system or a compressor. 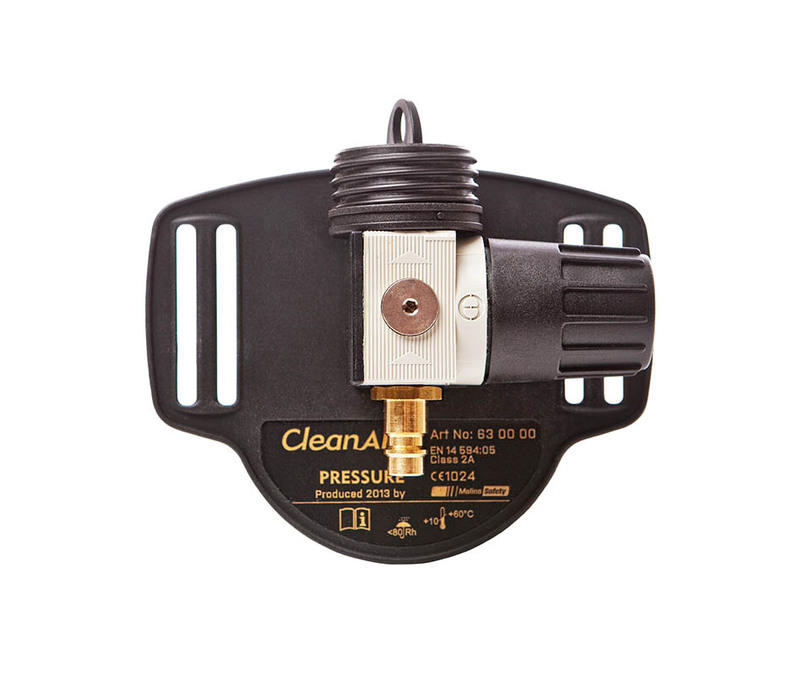 Basic version CleanAIR® Pressure which can regulate the amount of the supplied air and keeps it on a constant level regardless to any changes of inlet pressure. See our full range of Airline systems!